Up coming Arab artists – especially singers – are struggling to make a name in the highly competitive music industry. Fortunately, however, some of these artist’s tough journeys, do possess room for a happy ending, or rather a happy beginning, within the mainstream music scene. Indeed, there are several examples of young singers who – inspite of all odds – have been able to make it big. Sarah Shébani reflects the latest example of such singers, with her with her latest album ‘Alter Ego leading the musical race. 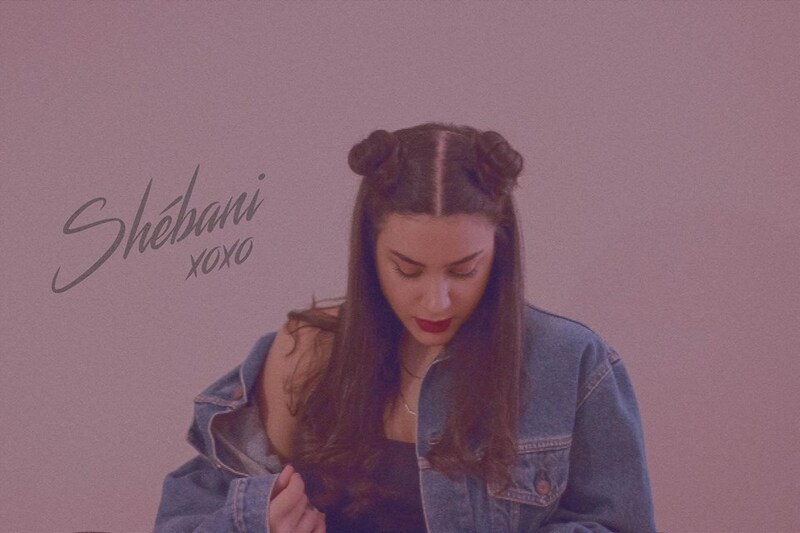 Sarah Shébani -born and raised in Dubai UAE- is a young Arabic upcoming artist, who released her first album (EP) about a year ago. Alter Ego is an album that belongs to the R&B/Pop genre. The album consists of 6 songs that shed light on the inner struggles and burdens, faced by individuals who try to be true themselves, and vulnerably expose themselves to the people surrounding them. Sarah has also released three video clips, that clearly portray the powerful messages contained within her lyrics. The artist plans to release the fourth music video later this year, to commemorate the her album’s 1st year anniversary. The music video will contain a large number of significant elements from Sarah’s personal life (from her experience whilst studying in England, to the memories of the people who helped and supported her through her through life’s journey). So far, her latest album ‘Alter Ego,’ has been receiving rave reviews. WE SAID THIS: We have had the pleasure of listening to Sarah’s album ourselves, and we just love it. Go get’em girl!